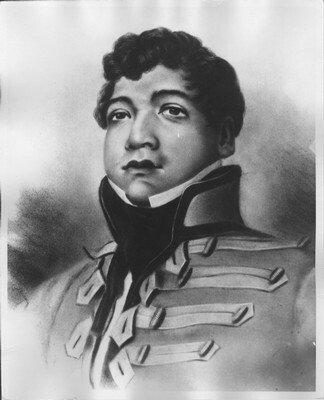 At the death of his father, Kamehameha I, Liholiho succeeded as King Kamehameha II but was forced to accept Ka‘ahumanu, his father’s favorite wife, as a Kuhina Nui. Together they abolished both the ancient kapu system which regulated the way of life among the Hawaiian people and the then state religion. Ka‘ahumanu and Kamehameha II were instrumental in promoting the establishment of Christianity after the arrival of the American missionaries in 1820. Kamehameha II and his wife, Queen Kamāmalu, died in 1824 while on a state visit to England.